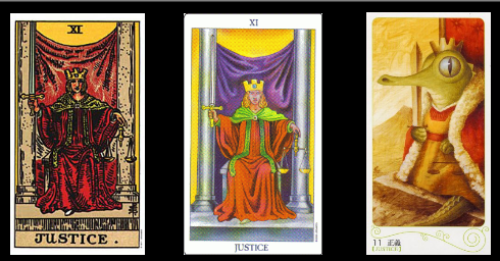 If you answered 1– you want to learn to read tarot for guidance and insight. 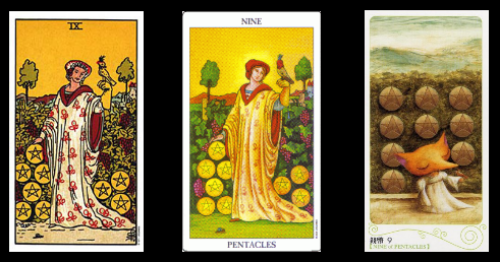 The Rider Waite Smith (RWS) style tarot is most common in English speaking countries and there are many decks that are close copies or based on these images- look for similarities in the title. 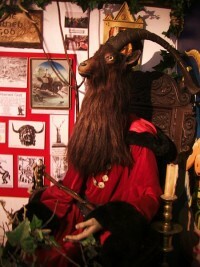 Search Aeclectic Tarot for examples, or use the free Orphalese Tarot software to explore them. 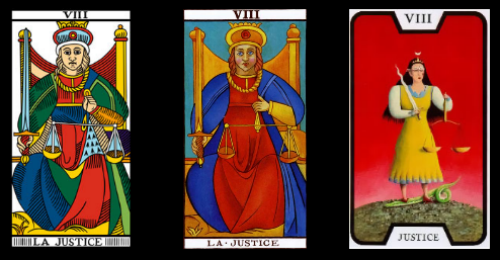 They can generally be identified by having the card Strength as number VIII and Justice as XI, with full scenic illustrations on the ‘pip’ cards. The Marseilles style tarot decks are more common in Latin-speaking countries. 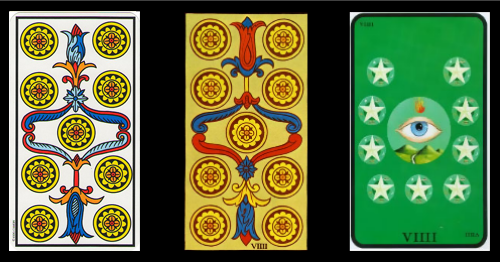 These have the card Justice as number VIII and Strength as XI. They have ‘pip’ cards with simple patterns- no pictures, which some beginners find daunting. They often have an old-world charm, or can be reproductions of the very earliest tarot decks. It’s common to say “But I really don’t like the RWS- can’t I choose the pretty ones with the cats on?” My answer to this is- provided they are in the same underlying structure- YES YOU CAN- GET BOTH! Once you start studying, not all the guide books have pictures in, so you’ll need a RWS to refer to. You can learn a lot by comparing the two tarot packs and appreciating what your favourite deck has done to subvert or improve the original RWS symbolism. The same is true of Marseilles style decks. You can enjoy comparing an antique reprint to a modern reworking. 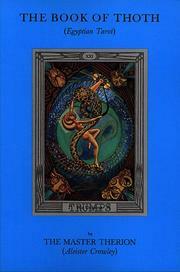 And now there’s a greater choice of English language guides to Marseilles tarot than ever before. Watch this space and we’ll review some of these books soon! If you answered 4 – you want to use the tarot within a spiritual or magical tradition. You should get a deck that reflects the tradition you are studying- but don’t assume that your tradition is in any way connected to Tarot in the first place! It is highly unlikely that the Ancient Mayans used Tarot cards, for example. So buying a Mayan themed deck won’t teach you much about that religion unless you have already studied Mayan lore. What beginners sometimes don’t realise is that most RWS style tarot decks with exotic themes still have an underlying structure of Western 19th century esoteric thought- that is to say: the Golden Dawn group and its splinters. 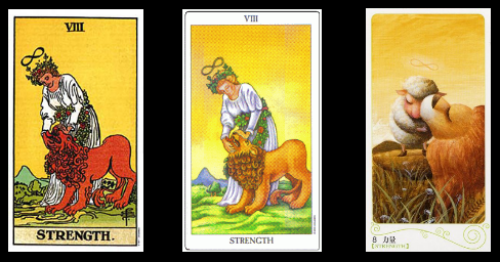 The 5 of Wands in the Celtic Tarot, The African Tarot, The Chinese Tarot and the Original Rider Waite Tarot. 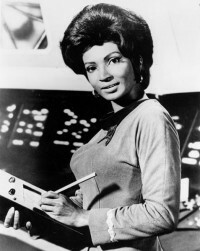 A similar image recurs regardless of the different cultures depicted. 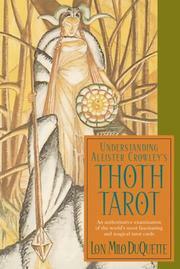 Some beginners want to know if they can start with Aleister Crowley’s Book of Thoth deck. I would generally discourage this because there are really only 2 good guides to it- Book of Thoth A Short Essay on the Tarot of the Egyptians, Equinox Volume III, No. 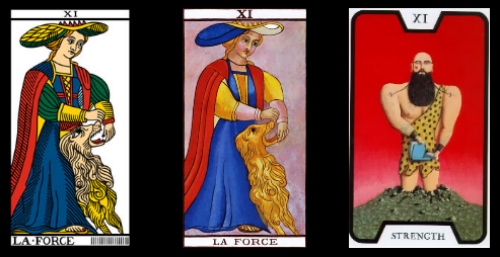 V– and Understanding Aleister Crowley’s Thoth TarotLon Milo Duquette Both of these are so advanced as to be offputting to all but the most dedicated beginners. Tarot decks get called Thoth style for various reasons, and some of the reasons make more sense than others! It can be because they are basically Book of Thoth clones, or because they have images on the minor pips that don’t resemble RWS. Sometimes they share Crowley’s philosophy, or simply a joy in lush sensual imagery. To cut a very long story short, you could probably get a Thothy deck alongside your regular RWS deck and a good beginners’ book to learn the basics. You could then study the Thoth differences as you go along. Marseilles decks are arguably more amenable to pre-modern European traditions up to the Renaissance: Christian, Islamic, Judaic and Alexandrian mysticism. Just how much these tarot decks were in turn influenced by surrounding or further-flung pagan practices is still more debatable- don’t count on it… For the record: I do not believe that Tarot cards were invented by Ancient Egyptians, ‘Gypsies’ from India or Atlanteans. Few people these days would disagree, but there are endless discussions about these topics on Tarot forums. 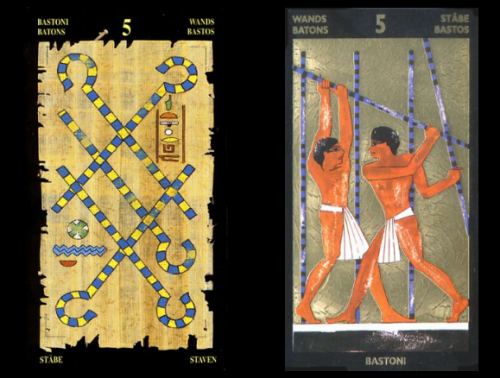 The 5 of Wands in Marseilles style- The Egyptian Tarot, and in RWS style in Nefetari’s Tarot. Both these beautiful decks are created by the same artist- Silvana Alasia. So I recommend that you study your Celtic, Buddhist, Native American or other system, deeply and then enjoy your Tarot for what it is in itself.